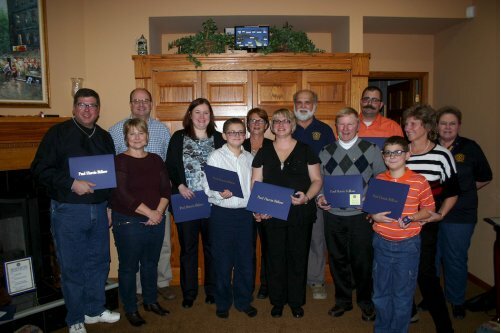 Welcome to the Channahon-Minooka Rotary Club! Welcome to the website of the Channahon-Minooka Rotary Club. Our goals are to benefit the community through our many service projects and to join forces with Rotarians worldwide to make a difference around the world. By working with local organizations, schools, villages, and businesses we have organized many local events and service projects. Each year, we hold an "Oktoberfest Celebration" as our fundraising event. If you would like to know more about our club and Rotary, you are welcome to join us for a continental breakfast on Tuesday mornings from 7 – 8 a.m. at the Channahon Village Hall 24555 South Navajo Drive Channahon, IL 60410.